I see this has been set as an Internal Case, but will point out that exporting your .obj as a .dae provides me the model in a renderable format. So too does exporting as .ply. See attached picture. 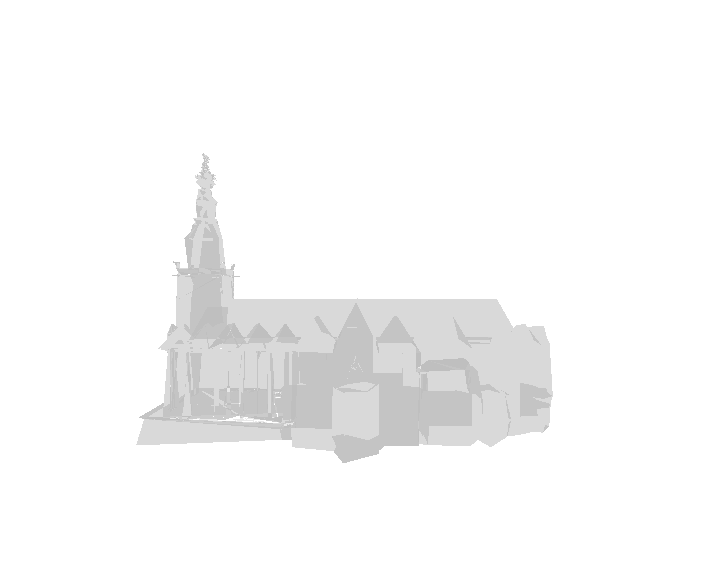 Haven't succeeded in exporting as an .obj file version that is also renderable from your model. thanks cybero, i'm not sure what happened with this composition. i was sure i had used the .obj earlier but converting to .dae helped and it's fine now.